Designed for learners who can understand and use some simple Chinese characters and sentences to communicate, and prepares them for continuing their Chinese studies. In HSK 1 all characters are provided along with Pinyin. This is a full course to prepare four the HSK 1 test. In the HSK Level I test, which lasts 40 minutes, focuses on listening and reading comprehension. 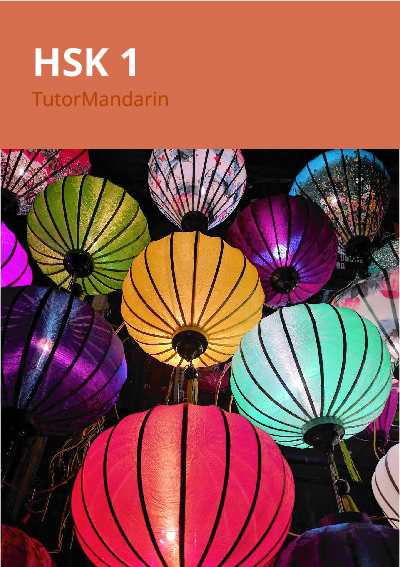 This is a course for those at the beginning stages of learning Mandarin. Learners will be introduced to 150 words along with simple phrases to meet basic needs for communication.